D&L Providing You With Complete Solution for Garage Door Repair & Locksmith Services in Portland For Almost A Decade! Finding a reliable garage door repair company can seem challenging. Due to so many unrepeatable garage door repair companies online. No less one that also is a locksmith. We service all of Portland and the surrounding communities, as a result, making it easy for us to arrive and repair the problem quickly. D&L your go-to guys for premium locksmith & garage door repair services at affordable rates! Looking for mobile service – we come to you. If you need locksmith services or garage door repair, don’t hesitate to contact us! Please Make Sure To Complete The Form Below And We Will Get Back To You. Because of our years of locksmith & garage door repair experience serving thousands of local customers, as a result we have gained the expertise needed to serve you. While building great customer relationships along the way. Thus, we strive to help you find the best solutions and security products with innovative designs and top quality locksmith and garage door repair services. Because your time is important! You should never have to wait for a reliable and efficient locksmith or garage door repair service! We’re ready to help. In fact, we’ll come to you – anywhere & anytime! We service the entire Portland metro. Don’t let a lock or garage door or locksmith problem ruin your day! Garage door problems are always frustrating – especially when you’re already running late. When you can’t get your door to open, or closed, it could be an issue with the spring system, or it might be time to replace your garage door opener. Allow us to troubleshoot your door. Our experienced, licensed & bonded garage door repair technicians work on all types of garage door systems. Our technicians can handle all your garage door repair or replacement needs, including opener maintenance or adjustments. You can also count on us for new garage door installation. We install & sell insulated doors, non-insulated doors, wood doors, full view doors, and more. 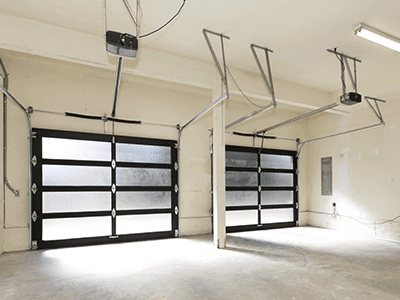 For affordable garage door repair or installation in Portland – call (503) 704-2654! We’re available to help you get into your locked home – or to repair or replace your existing locks. When you need residential locksmith services in the Portland area, give us a call. Satisfaction guarantee, we stand behind the quality of our work. Keeping your business running smoothly, rather than waiting for another locksmith all day give us a call since we understand that being locked out not only is frustrating, we also know it’s costing you money. Which is why we offer fast, dependable service! 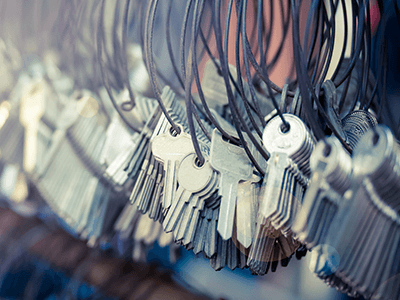 Furthermore, we’ll give you the best rates for any of our commercial locksmith services in Portland. You can rely on us for a panic bar or exit device installation or repair. We also offer commercial hardware installation, master rekeying, and high-security lock installation. Getting locked out of your car can seem just as irritating as getting locked out of your house. Especially if you’re late for work or to take the kids to school. Which is why we offer emergency services! Because we understand that your schedule, time is important! Contact us for quality automotive locksmith services. 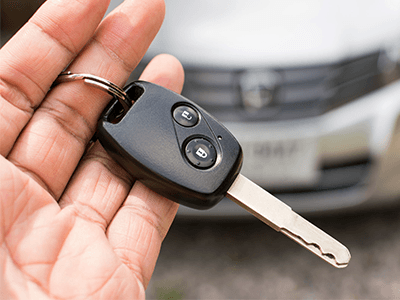 We’re ready to get you back into your vehicle and handle any other automotive emergency that requires professional locksmith services! In addition to mobile locksmith services and garage door repair, we have a full-service store in Portland. 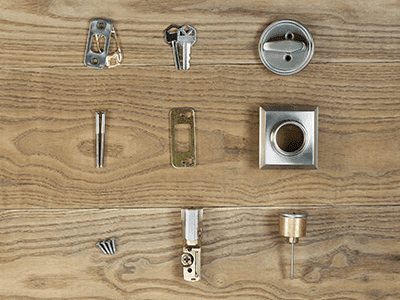 Stop in for help with any of your locksmith needs – including lock replacement or spare keys!